To help the advancement of satellite technologies and services. We are proud of our strong engineering team and our know-how in engineering projects. 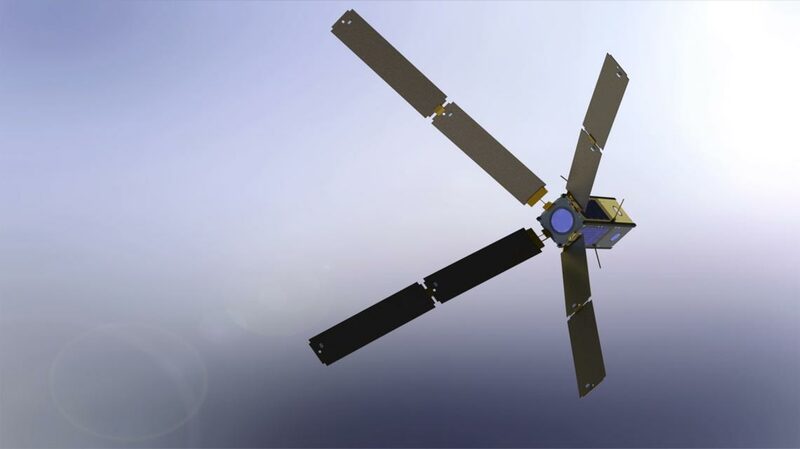 There is a clear synergy between our CubeSat technology and launch/service/ engineering companies. 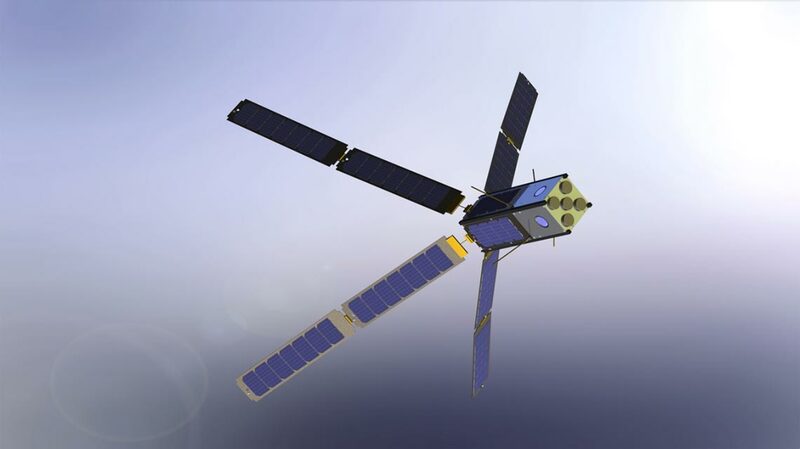 The goal of the proposed system is to complement very well more complex space missions by adding to their portfolio additional capability – multipurpose CubeSat platform. 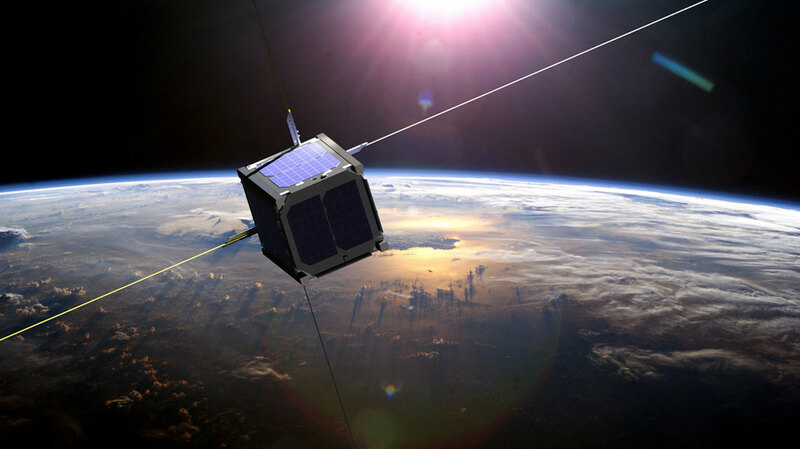 Special Concepts is capable of providing satellite consultancy services as a B2B to leading companies in the sector.